Getting ready for back to school isn’t all paper and pens, preparing for college is a whole other ball game and shopping list. As the end of summer looms, freshmen Max, like so many others, is getting ready for his first year at college. He also, like so many others, is wondering what to bring. Yes, he’ll need a towel and yes, he’ll need shower shoes (Trust us, Max, you will need shower shoes), but what else? Macy’s is here to help with a list of oft-forgot but super important must-haves for the college season. Max is realizing, like all freshman, you never really know how much stuff you have until it’s all in a pile waiting to be loaded into the car. Save money and space with this bed in a bag; with everything Max needs to create the perfect cozy bed in one easy-to-transport bag, he doesn’t have to give up valuable trunk space. Sure, the dining halls have coffee, but it’s 8am and Max is late to class and skipping the whole breakfast thing, but he doesn’t have to skip the caffeine boost. 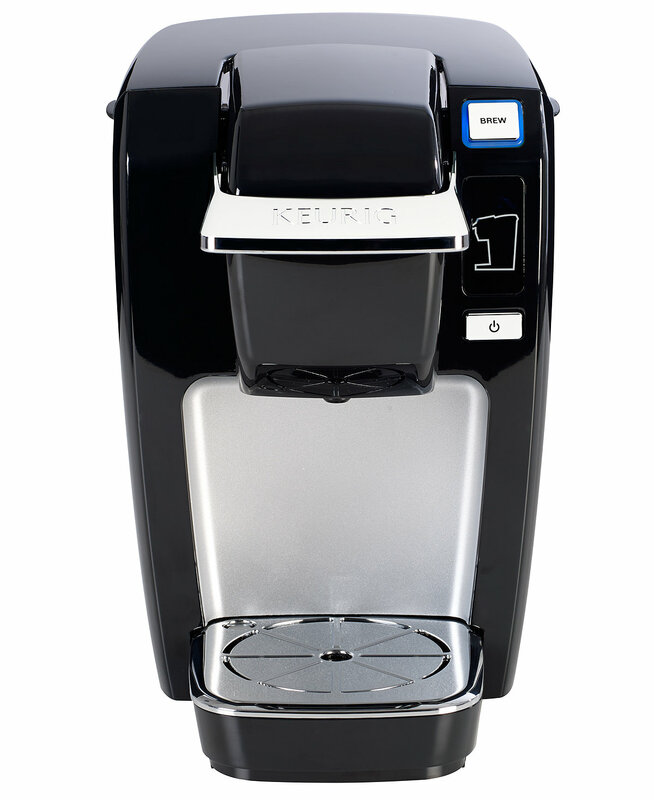 This mini Keurig is perfect for a single cup of his hot drink of choice and fits easily in his dorm room. 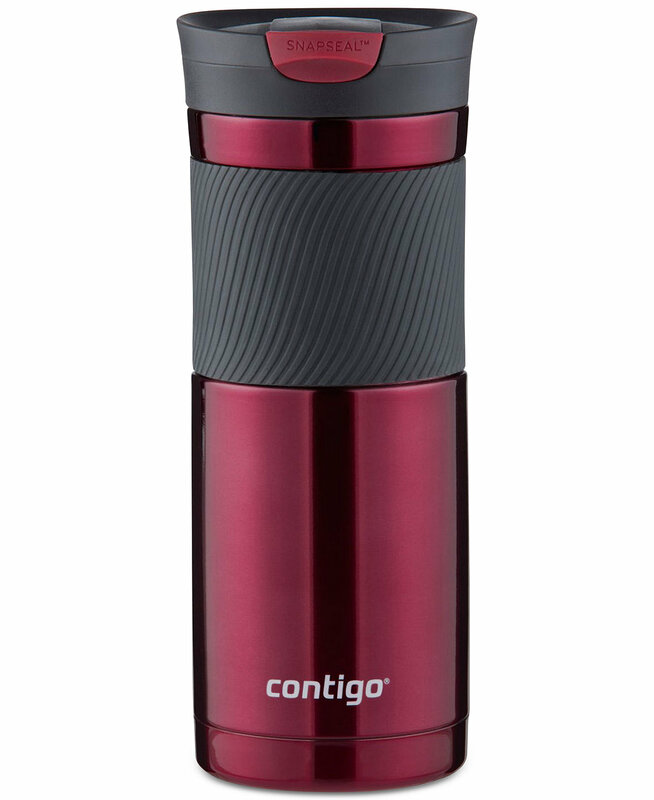 Luckily for him, Max doesn’t have to make his coffee and then must leave it behind in the mad rush of the morning; with this sleek travel mug his drink will stay warm and delicious, no matter how far he has to trek to get to class. Stories about noisy neighbors and snoring roommates are pouring in on all sides, and Max is hoping for the best, but preparing for the worst. 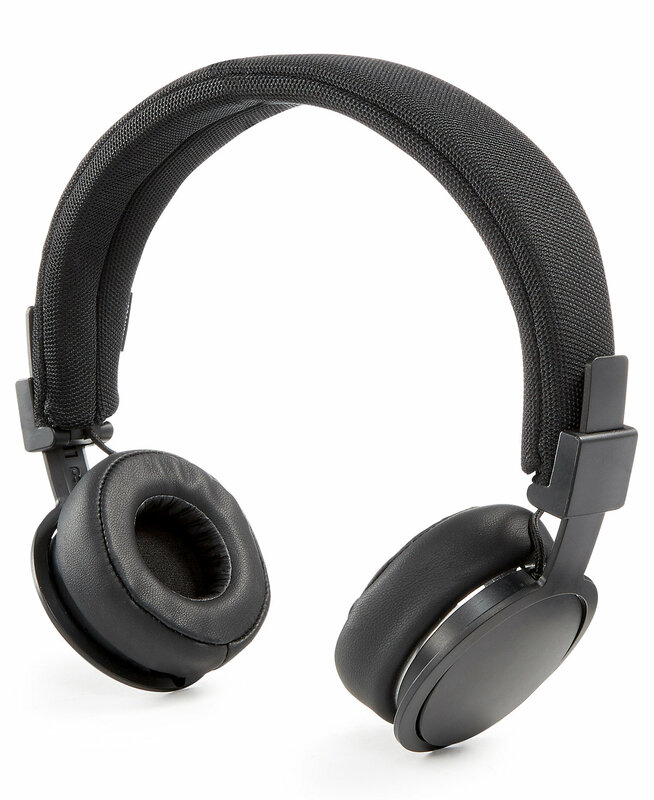 These noise-cancelling headphones are perfect for blocking out snores at 2 in the morning and ignoring the talkative table next him at the library. Nobody has the time or the space to iron in college, but everyone’s clothes do get wrinkled, including Max’s. 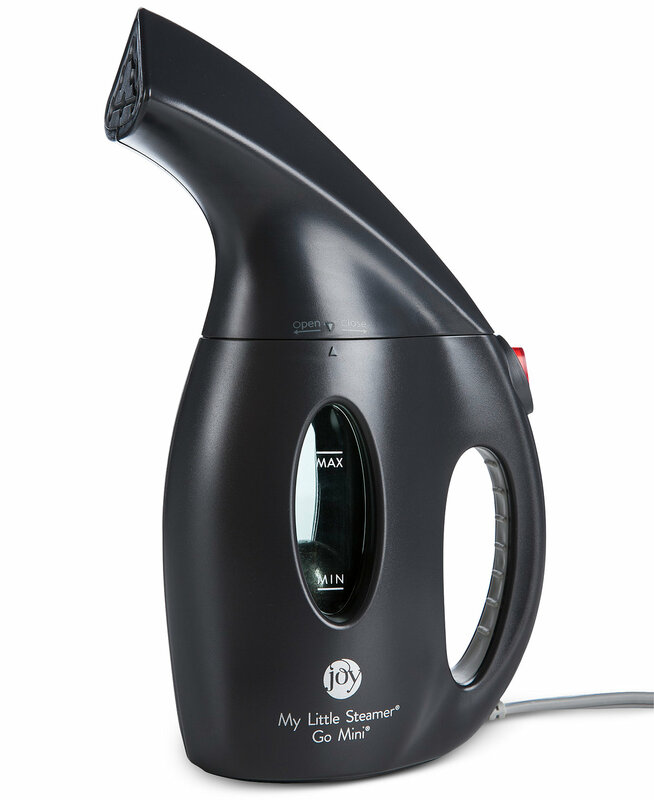 This hand-held steamer is perfect for looking sharp in a hurry, because whether he’s going on a first interview or a first date, nobody is impressed by a wrinkly shirt. Now he can skip the ironing and still look his best, whatever the occasion. 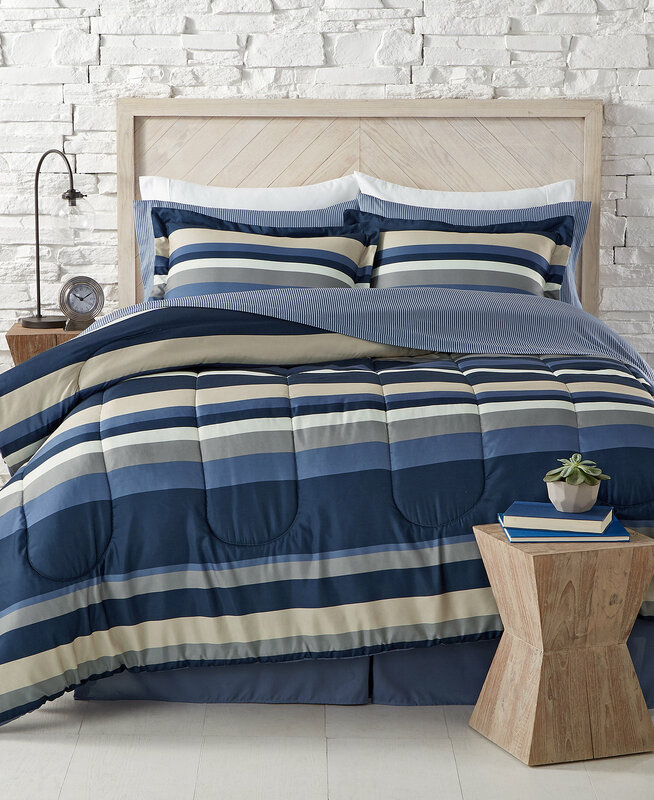 As Max will soon learn, you never really know what college will throw your way, but with these great dorm room essentials and so much more from Macy’s, he (and you!) can be prepared for anything.